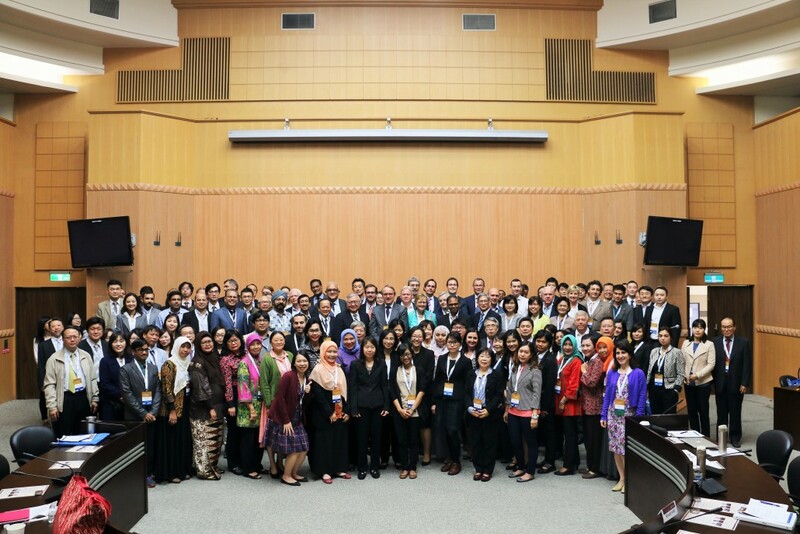 The International Plasma Fractionation Association (IPFA)’s Asia Pacific Workshop on Plasma Quality and Supply was held in Taipei, Taiwan on 8-9 March 2016. The meeting was co-organised with the Australian National Serology Reference Laboratory (NRL) and Taipei Medical University (TMU) and it focused on technological, regulatory and organisational tools to produce plasma for fractionation. Bob Perry, IPFA Senior Advisor, opened a well-attended meeting bringing together 170 delegates from 29 countries. 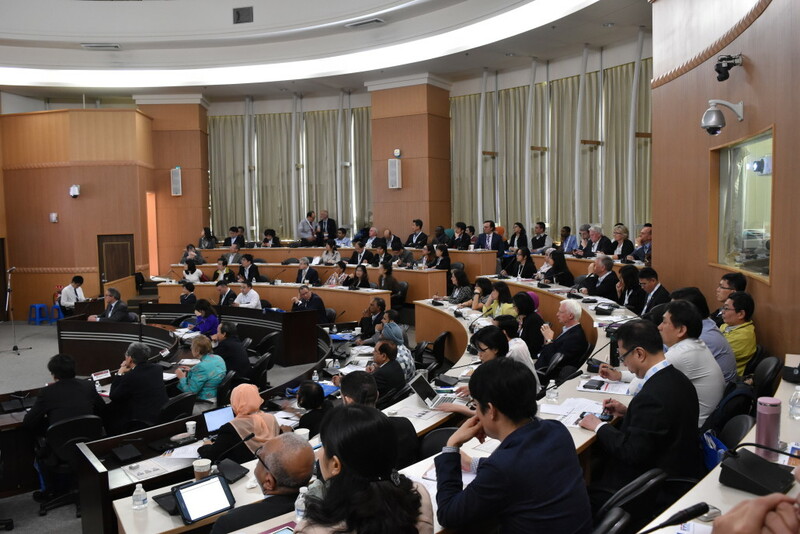 The opening session was chaired by Prof Thierry Burnouf and started with a formal opening address by Dr Ching-Chuan Yeh, President of the Taiwan Blood Services Foundation and Taiwan’s ex-Minister for Health. Dr Paul Strengers provided a first lecture on IPFA’s activities and clinical uses of plasma products. The meeting’s second session focused on ‘Meeting Patient Needs’. 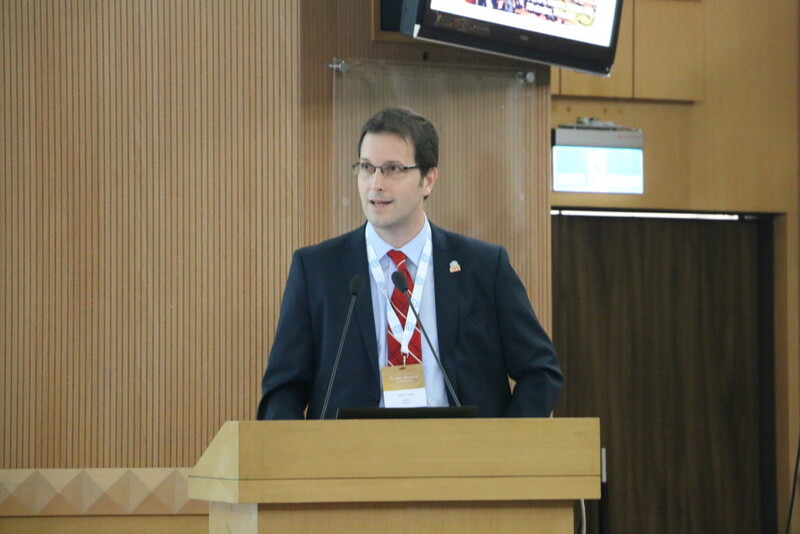 Johan Prevot, IPOPI’s Executive Director, provided a presentation outlining the huge unmet treatment needs for primary immunodeficiency (PID) patients worldwide in the Asian region. He outlined some of the key findings of IPOPI’s PID Patients Needs and Outlook survey and stressed the importance of looking at IG therapies as individualised treatments rather than interchangeable generic-like medicines. He also pointed out some data from a recent IPOPI membership survey which revealed that the three main areas for concern of PID patient groups were diagnosis of both children and adults, appropriate access to IG therapies and transition care. The disparity of IG reimbursement policies in Asia as well as the lack of adult care, poor or no access to subcutaneous IG therapies and the need for national patient registries were also discussed. The various projects and programmes carried out by IPOPI in the region as well as upcoming regional activities were reviewed. Importantly Johan Prevot called for the implementation of IPOPI’s PID principles of care in the region. Lastly he stressed the important work carried out by PLUS stressing the importance of providing an adequate supply of PDMPs from both recovered and source plasma to meet patient needs on a global level. Recognising that plasma and PDMPs supply is a basic healthcare need and that an insufficient supply is a major safety risk to patients. Dr Mauser-Bunschoten, UMC Utrecht (Netherlands) reviewed diagnostics and treatment developments in Haemophilia. Robert Leung from the World Federation of Haemophilia (WFH) followed with a presentation on the various WFH programmes in South East Asia including the role of a patient organisation in optimising clinical care through CME workshops and fellowship programmes. Dr F-Y Chu ended the session with a talk on managing clinical use of blood and plasma components in Taiwan. The other sessions of the meeting’s diversified programme were dedicated to quality management in blood banking, screening programmes, donor recruitment and selection, a manufacturers’ session, regulatory considerations and requirements for effective programmes to achieve strategic independence in plasma product supply. The meeting was a testimony of the increased activities around plasma-derived medicinal products in the region and the need to optimise diagnosis rates and access to treatments for Asian patients.